About 30 years ago my life changed. In my house the photo passion started with the oldest child and grew more passionate even until this day. In short order I put a studio addition in my home, installed a dark room, and added more and more equipment. Over the years I have always had a Nikon camera. For a few years Hasselblads were added to my camera family. So, for some 30+ years I have owned all kinds of camera gear, lighting and studio gear. Though always an amateur. 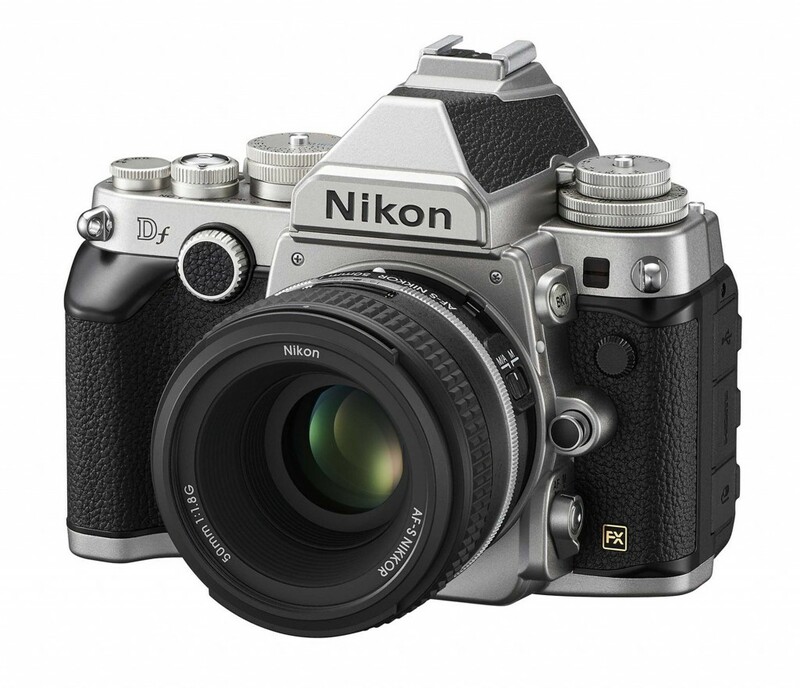 Recently Nikon announced the Df Camera. Holy cow it looked just like the camera body I started with. The F series camera (FE, FM, Etc.) was my workhorse back then. I had to have this new camera! A couple of weeks ago the Df landed at my house. Between work, stress, life and rattling in my head I haven’t really had it out to play with. 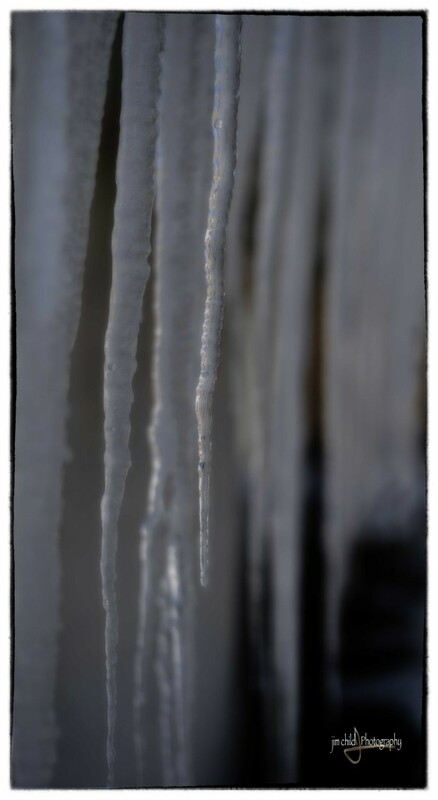 This past couple of weeks it has been really cold in Utah. Tonight at sunset the Df and I went a shootin’. Though I still feel like crap from a cold I was pretty excited. Then the memories flooded back. Back in the day I would drive home from work in the winter hoping to capture a beautiful sunset. Probably all photographers look to sunsets in the beginning of their photography adventure. I sure did. With the Df in hand tonight, sub zero temps, an inversion and a cold I was reliving the old days. The manual controls on the camera are perfect! I love this camera. I expect rain, cold, sun or night I will be carrying this gem. If only to re-light some of my early photography visions! 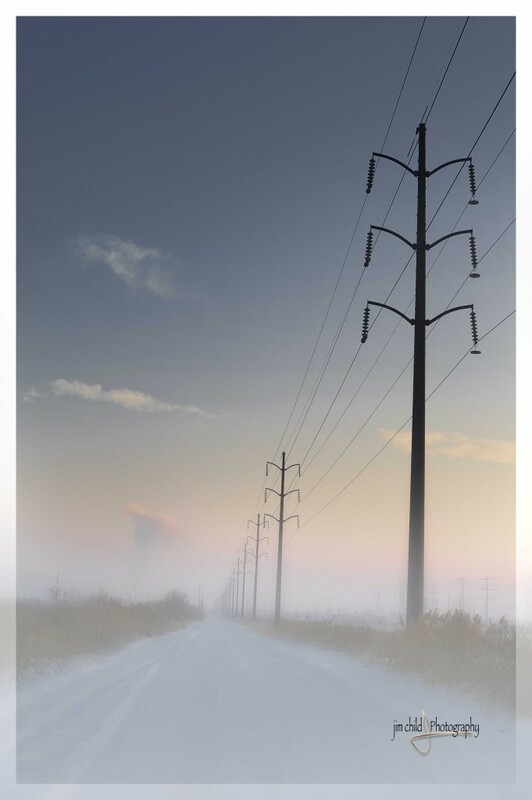 Only you can make power lines look awesome. Sick and Tired BRRrrrrrrr It’s COLD!!! !